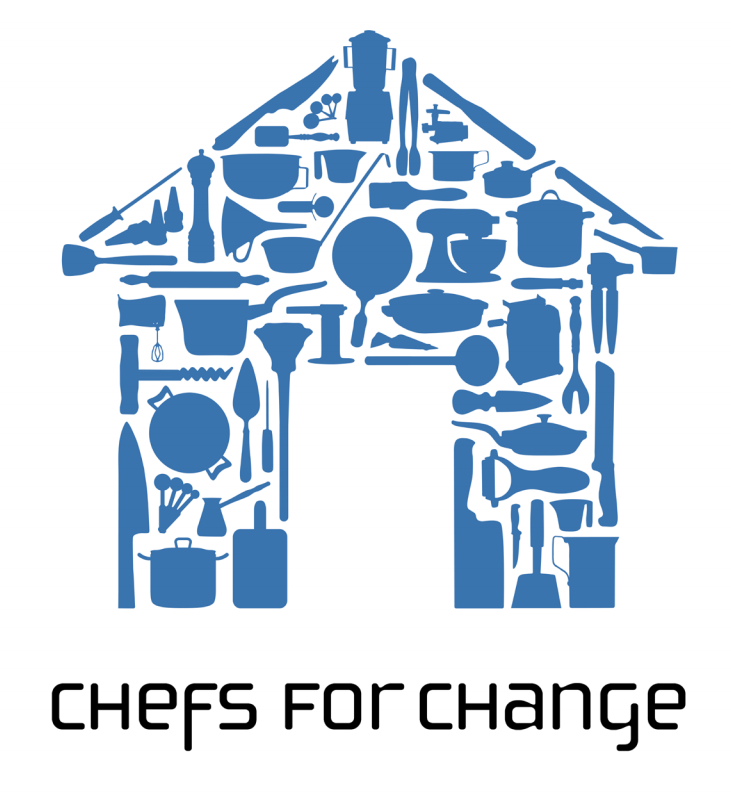 Now in our third year, Chefs for Change is a fundraising dinner series that pairs the burgeoning Durham food scene with the needs of families experiencing homelessness. This is more than a dinner – this is a fine dining experience with a purpose. A distinguished chef will serve three or more courses at a ticketed dinner with the proceeds benefiting Families Moving Forward. Tickets are sold online in advance to 165 attendees and is held at the Rickhouse (609 Foster St, Durham, NC 27701). Doors open at 6:15 pm for the cocktail hour and dinner starts at 7:15. Thank you to the 2019 Cfc Series Sponsors! If you are interested in joining the Chefs for Change Gala as a sponsor, please go to our Sponsorship Opportunities Page.